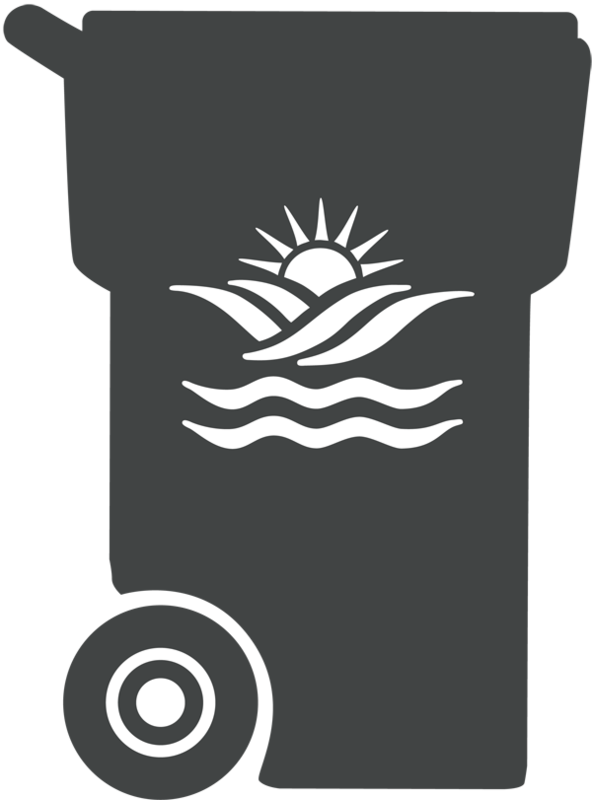 Waste Connections collects household garbage weekly. All household trash must fit inside the 95 gallon City of Knoxville trash cart. Overflow household waste that is not inside the City-issued cart will not be collected. Visit the link below to see options on how to manage any overflow waste. Bulky Waste should be set out on the same day as your regular garbage pick-up and could require up to 48 hours for collection. To find out your garbage pick-up day either see when your neighbors set theirs out or contact Waste Connections.You can reach Waste Connections at 865-522-8161. *If your gray City of Knoxville trash cart was not emptied on your regular pickup day then please call 311. Note that Waste Connections has until the end of your pickup day to empty your City of Knoxville trash cart so please wait until the following day to call 311 and report the miss. Calls made more than 48 hours after your miss may not be processed until your next pickup day. City of Knoxville and Knox County residents may dispose of household hazardous waste by taking it to the City's Solid Waste Facility located at 1033 Elm Street. In addition to curbside single stream pick-up there are 5 recycling drop-off centers in the city. The Centers are open 24 hours a day. Attendants from Goodwill staff the centers from 9AM to 5PM. To find out your recycling pick-up day and week either see when your neighbors set theirs out or contact Waste Connections at 865-522-8161. *If your brown City of Knoxville recycling cart was not emptied on your regular pickup day then please call 311. 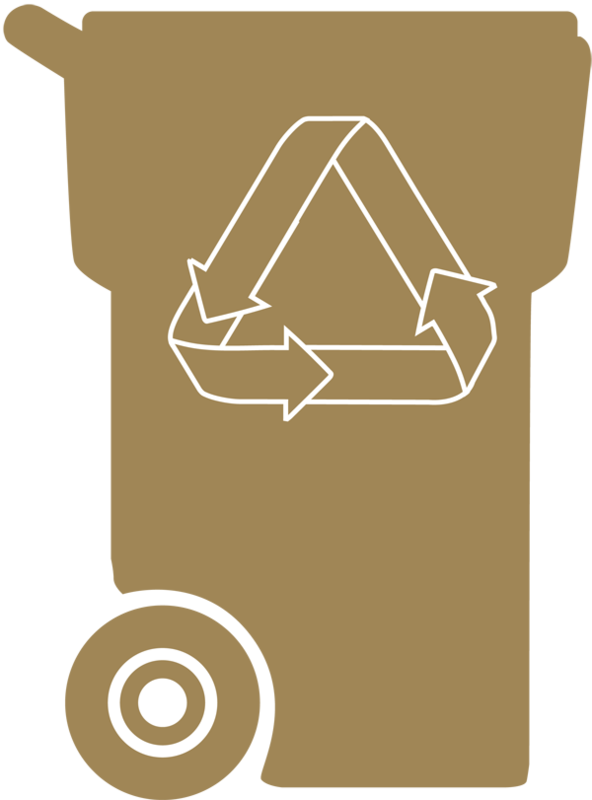 Note that Waste Connections has until the end of your pickup day to empty your City of Knoxville recycling cart so please wait until the following day to call 311 and report the miss. Calls made more than 48 hours after your miss may not be processed until your next pickup day. The Solid Waste Management Facility is where individuals and businesses can dispose of a wide variety of solid waste materials. Here you can rid yourself of tires, building materials, construction/ demolition debris, and most other material's not permitted in daily garbage collections. Users can also recycle specialty items such as used motor oil, electronics, scrap metal. etc. The facility is located at 1033 Elm Street. Learn more about the City's brush and leaf collection services.